DAVID LE/Staff photo. 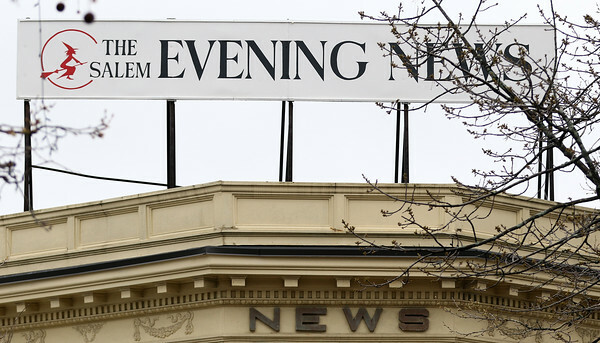 The old Salem Evening News sign was put back atop the old news building in downtown Salem above the Adriatic Restaurant. 4/26/16.